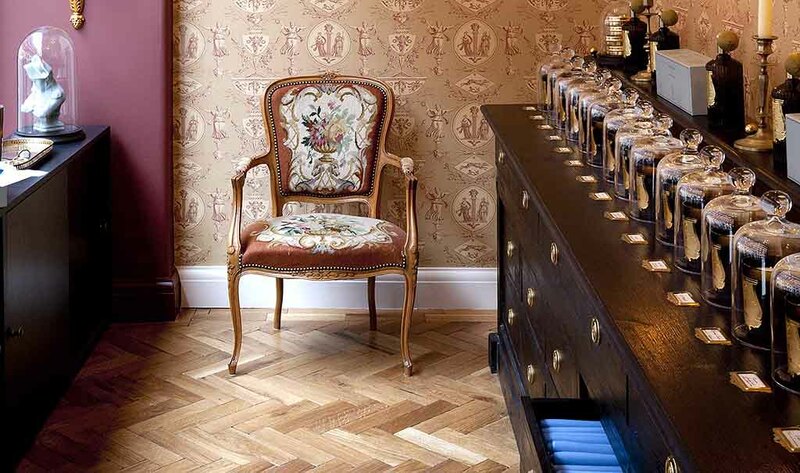 Whilst visiting London I was luck enough to meet up with the @PerfuMr himself, Jason Waterworth, the PR Director of United Perfumes who look after a whole armada of enchantingly luxurious fragrance brands. 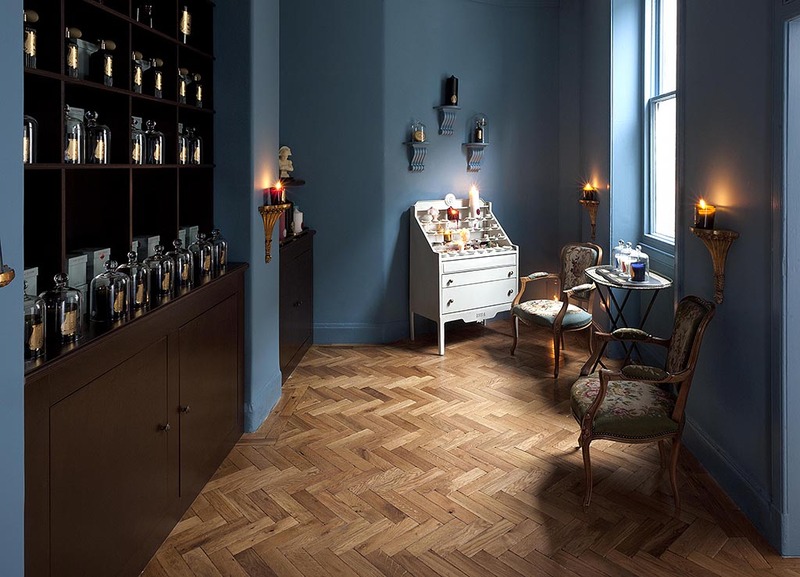 He showed me around the store of one of their brands, Cire Trudon, playing home to their fabulous candles and living fragrances. You’re welcomed to a bench lined with their entire candle collection, where you’ll then be invited to smell at the covering bell jars. From there, the store winds through a series or 3 interconnected rooms with something to discover everywhere you look. I felt an overwhelming sense of calm and relaxation. This is how fragrance should be sold, not at the 100mph pace of a department store. 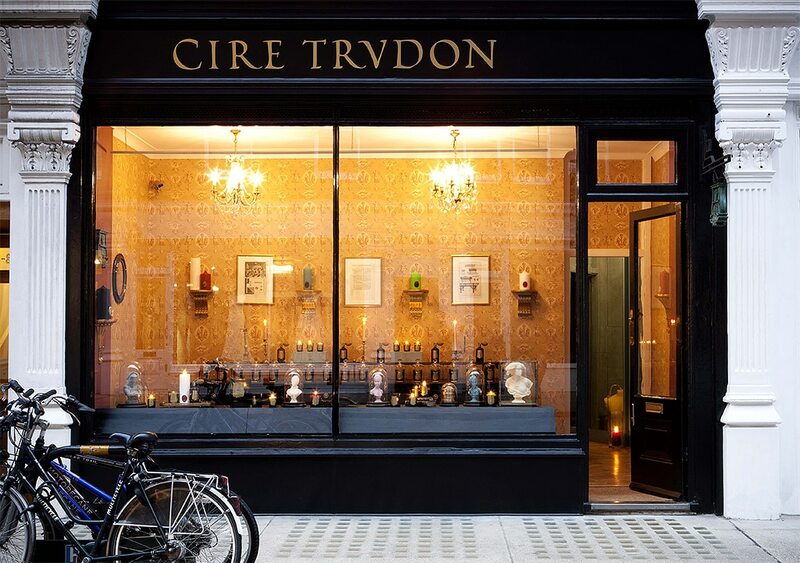 There will be some more in-depth reviews of a few Cire Trudon products in the coming weeks, but I really suggest you head over to 36 Chiltern Street in Marylebone to experience the brand for yourself. In store, you’ll discover amazing fragrances, such as Odeur De Lune, the scent of the moon. The designers took lunar soil samples from NASA to develop this extraordinarily bizarre fragrance and even brought in metallic notes of the spacecraft you’d need to get there. This is just one of an enormously comprehensive and inspiring collection for you to explore. This article first appeared on MANFACE written by Thom Watson. It was published on Thursday 7th February 2013 and was last updated on Monday 3rd April 2017 at 3:54pm. 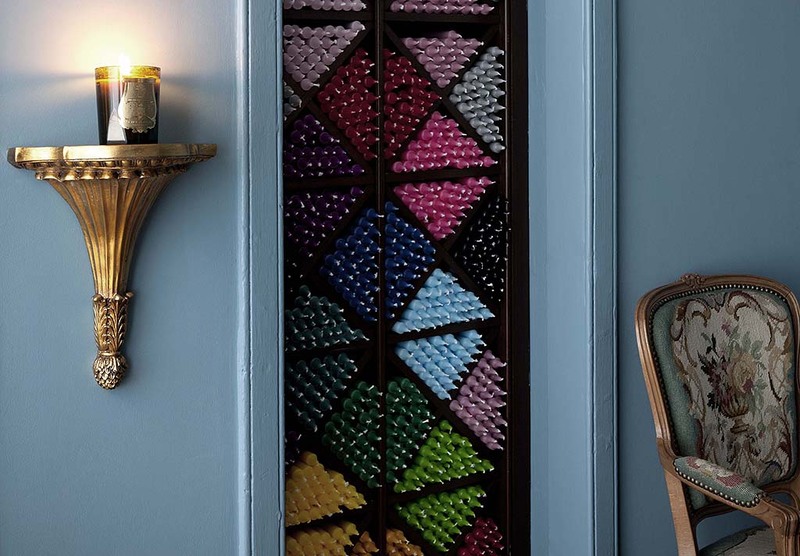 It's categorised under Cire Trudon, Home, Home Fragrance, Travel where you'll find more related content.